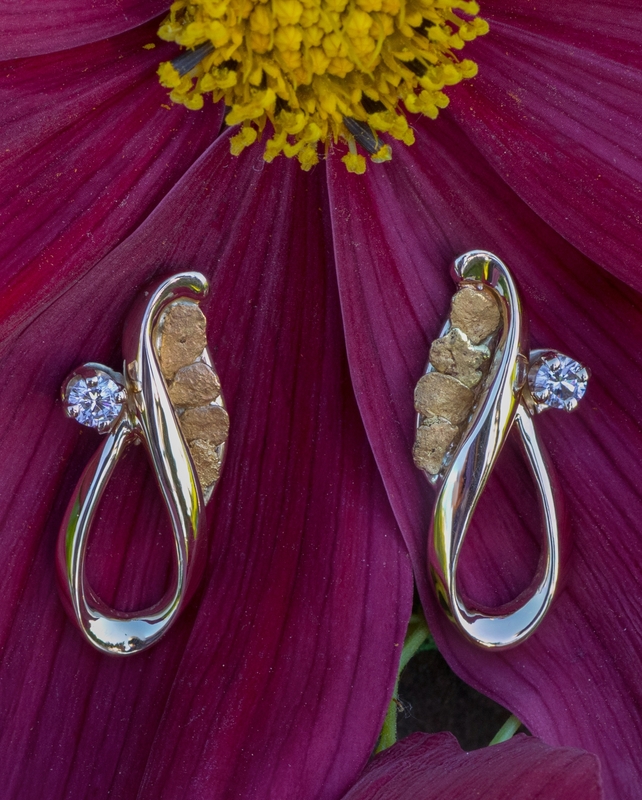 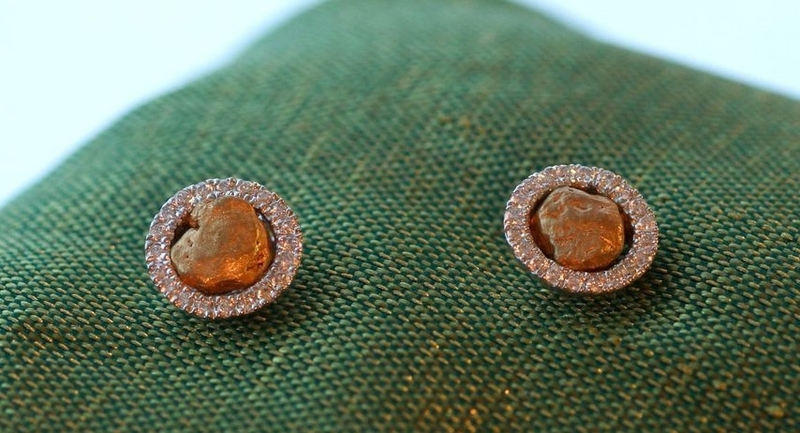 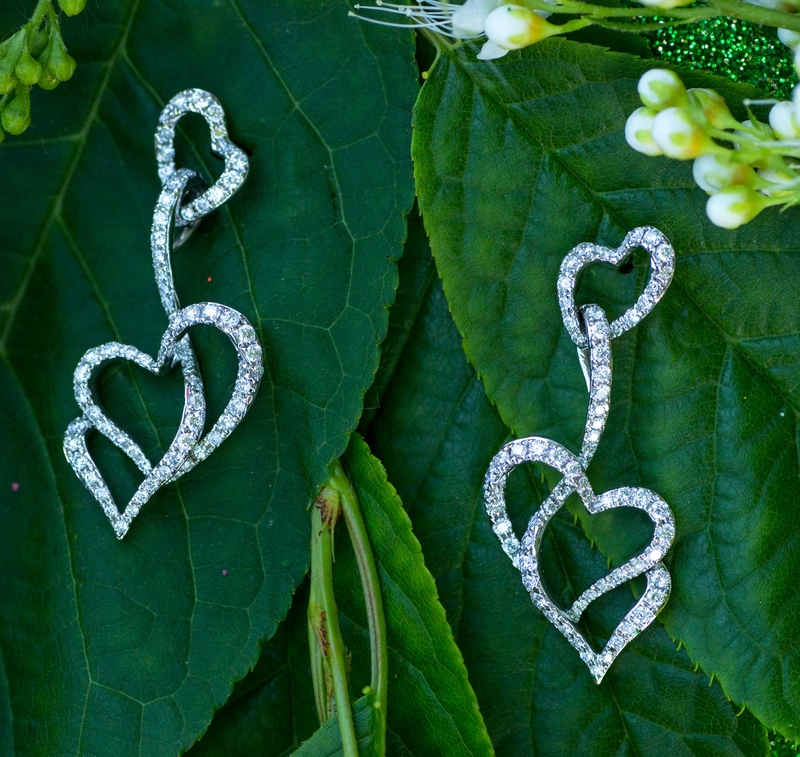 Stylish collection of Diamonds beautifully crafted into heart earrings. 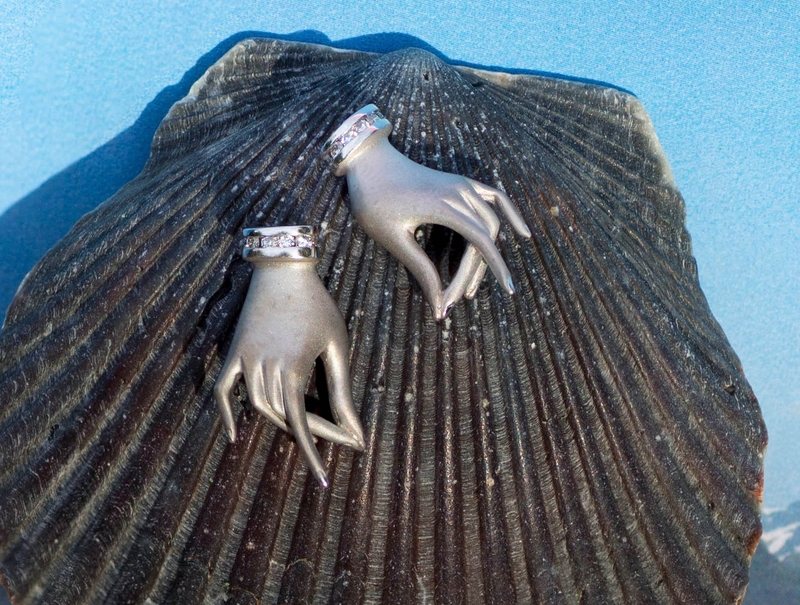 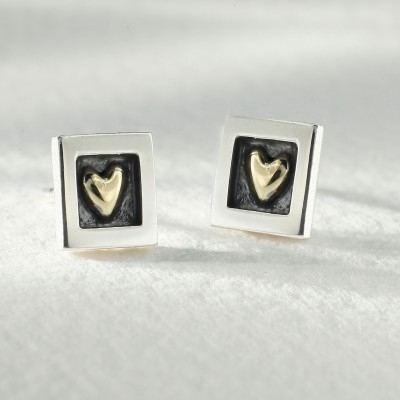 Sterling Silver From the Heart Earrings. 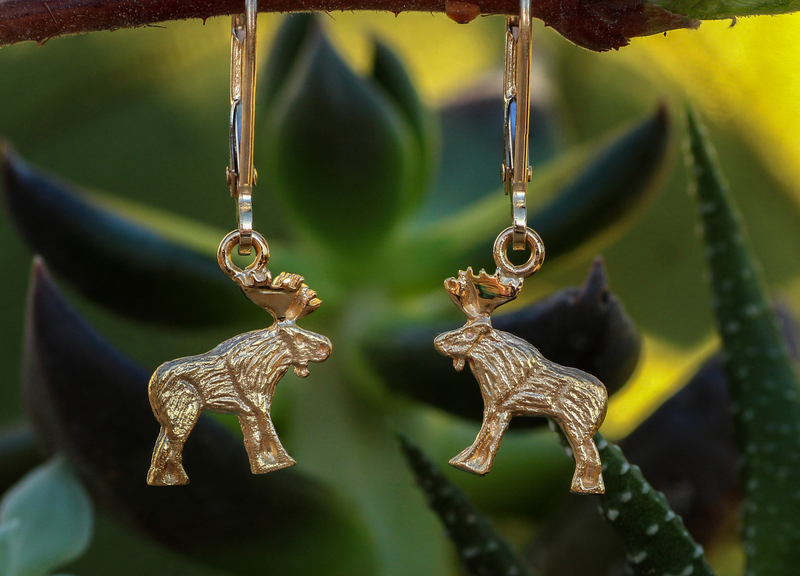 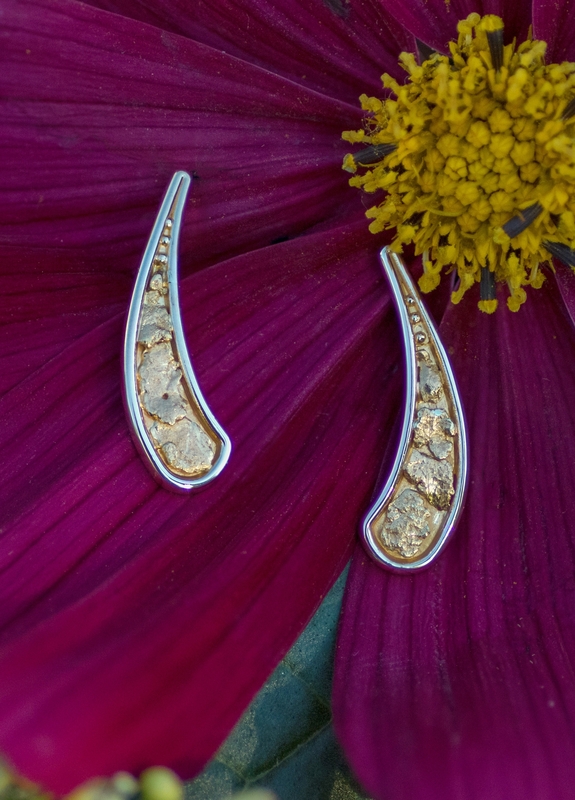 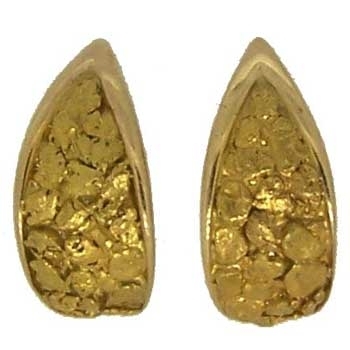 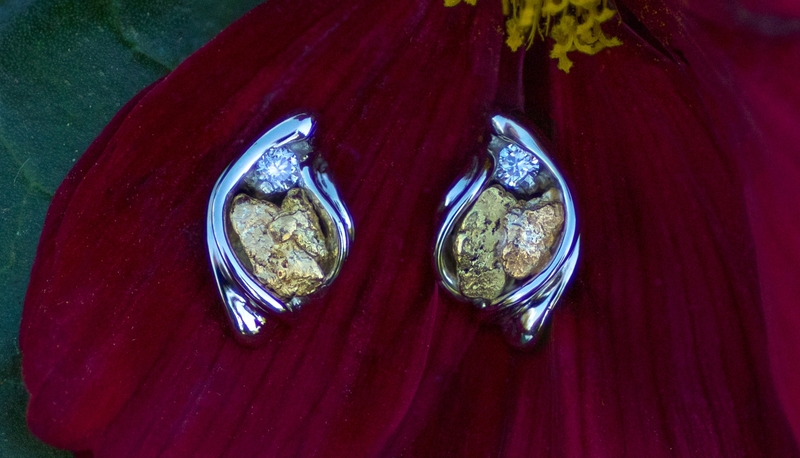 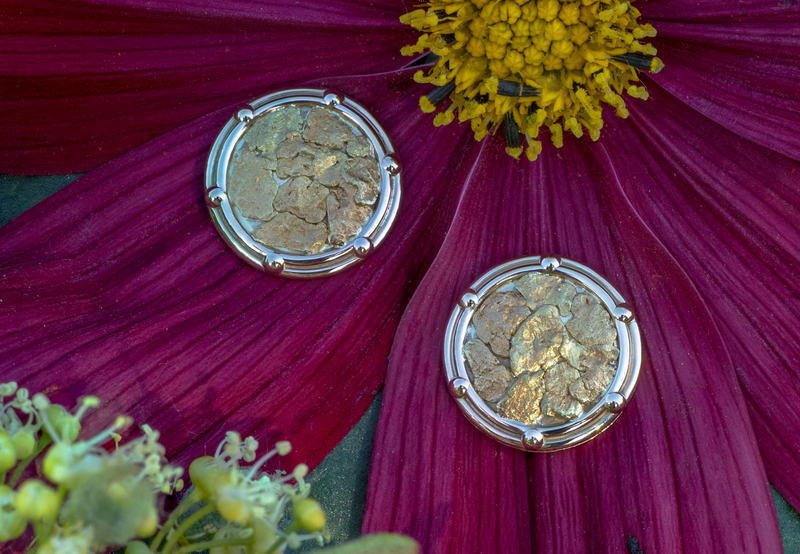 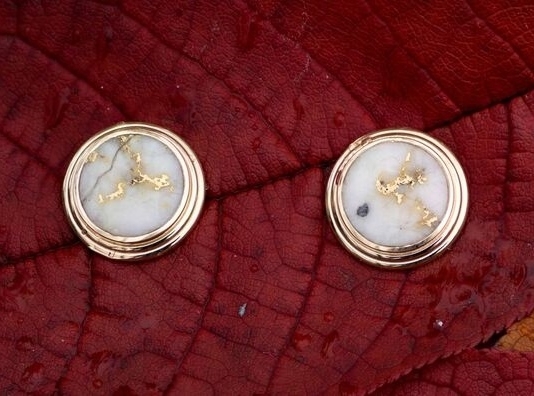 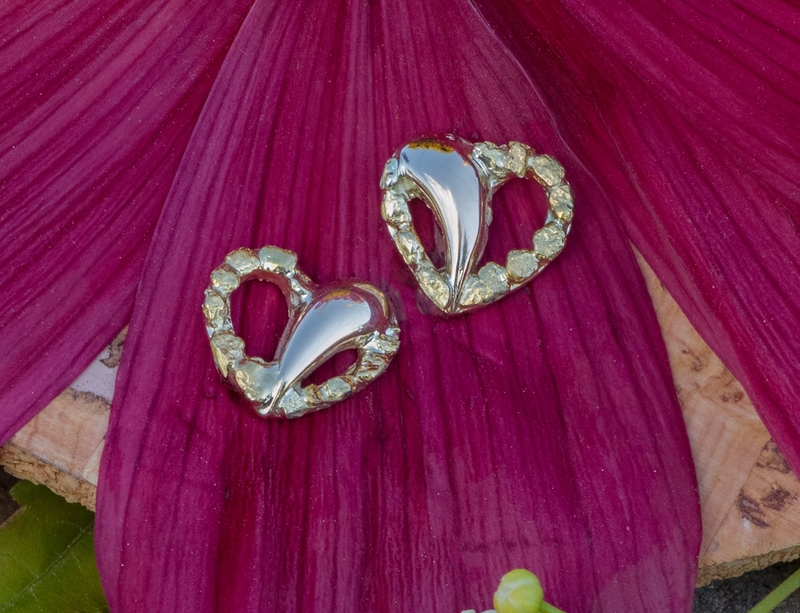 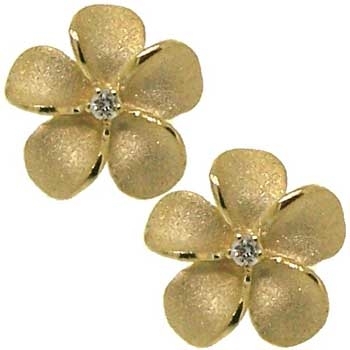 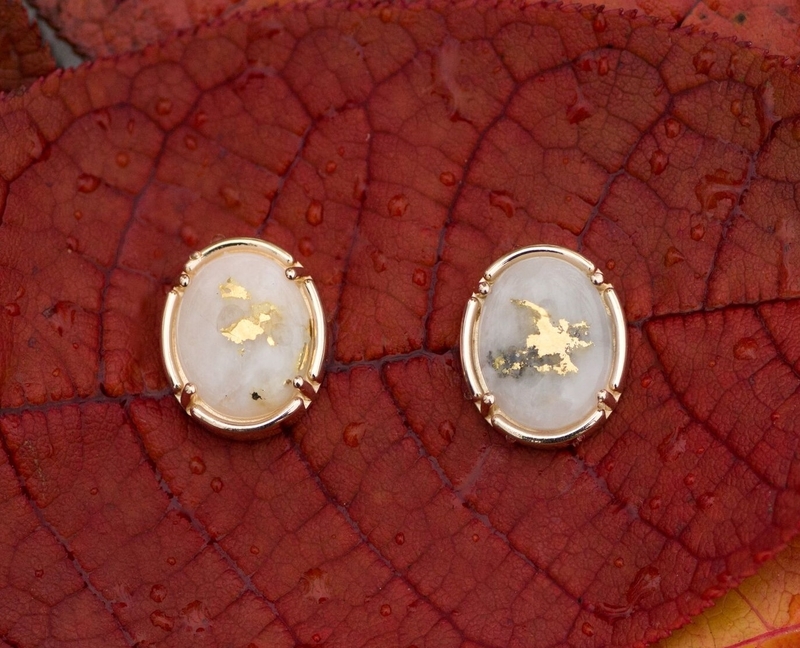 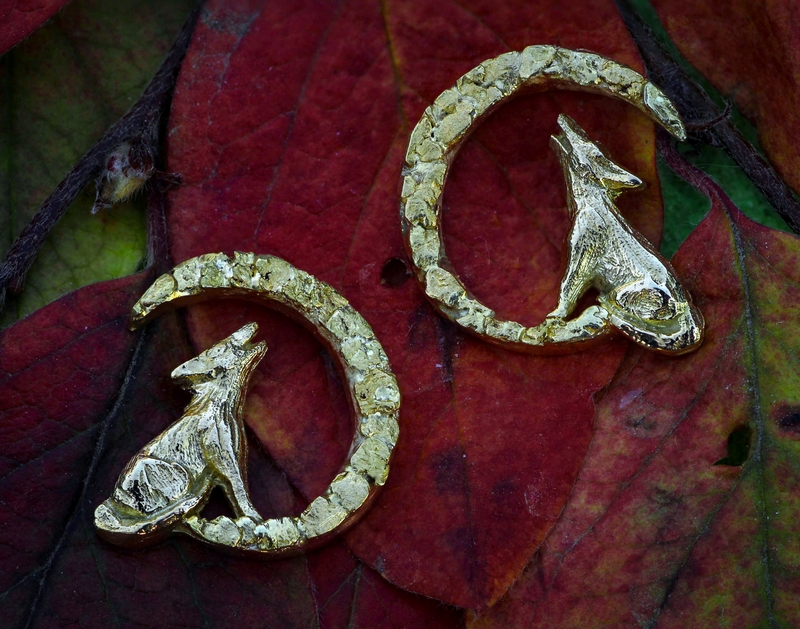 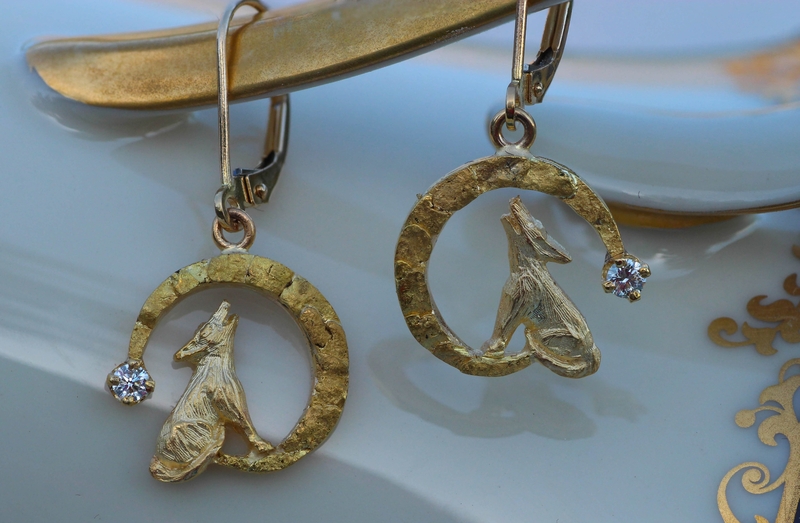 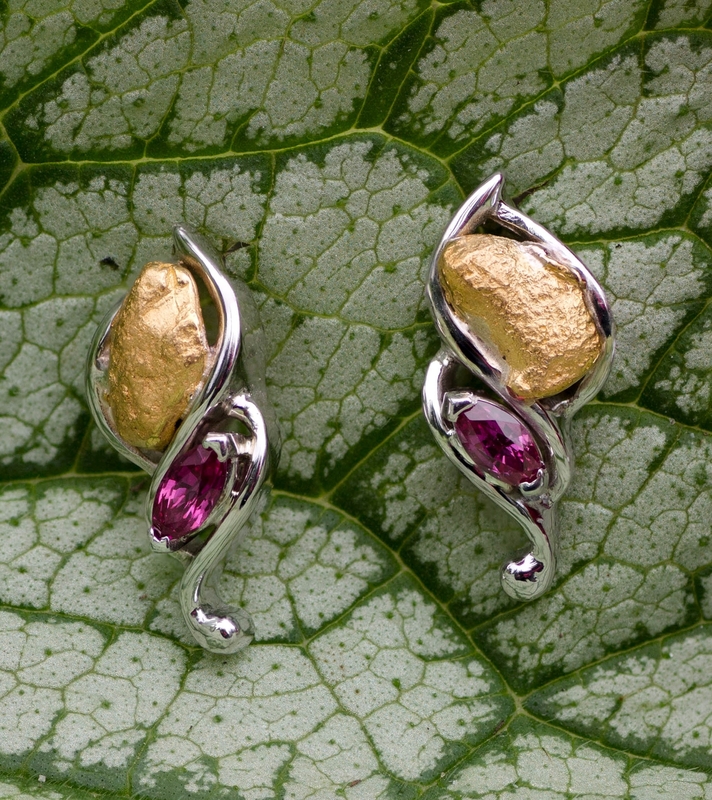 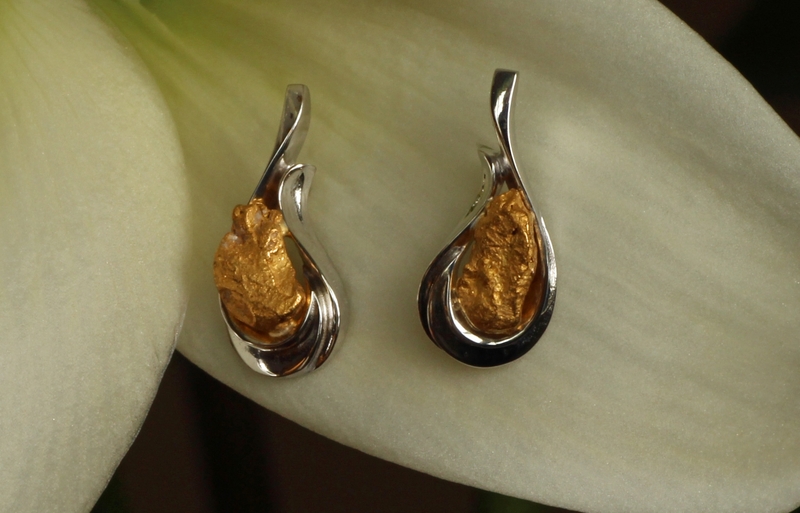 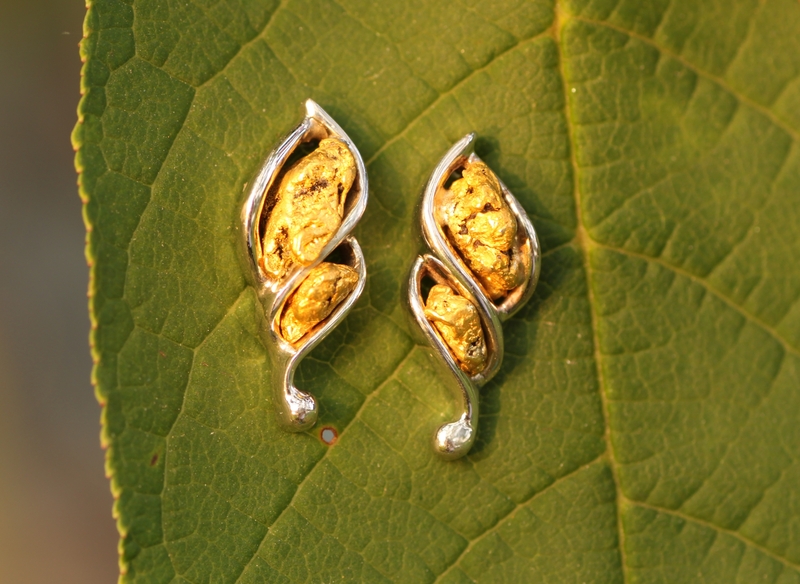 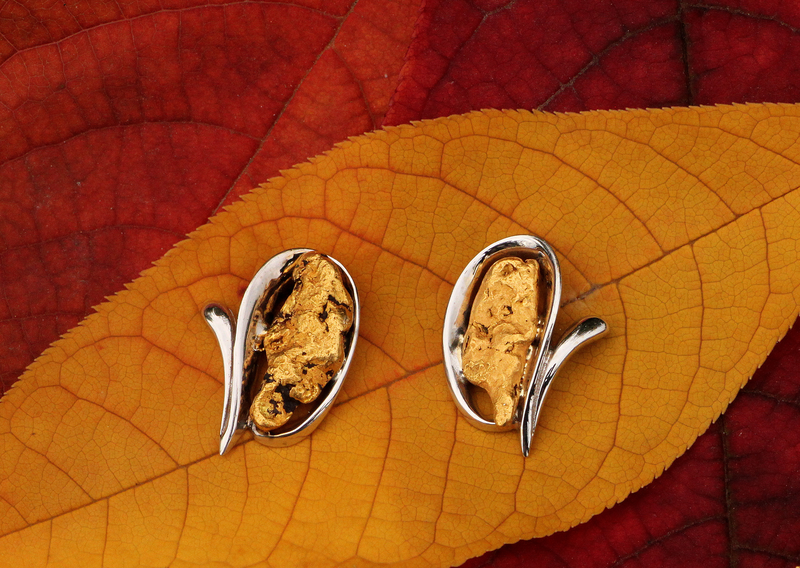 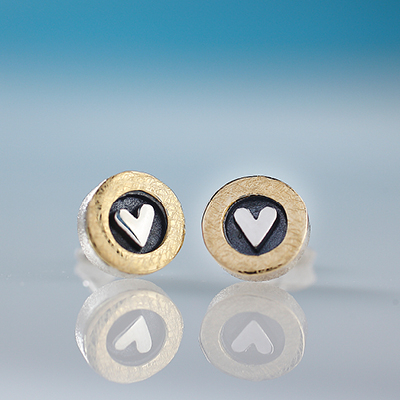 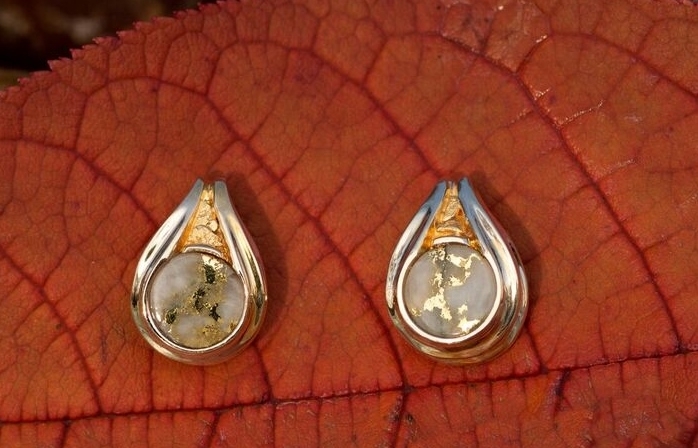 Sterling Silver Heart of Gold Earrings. 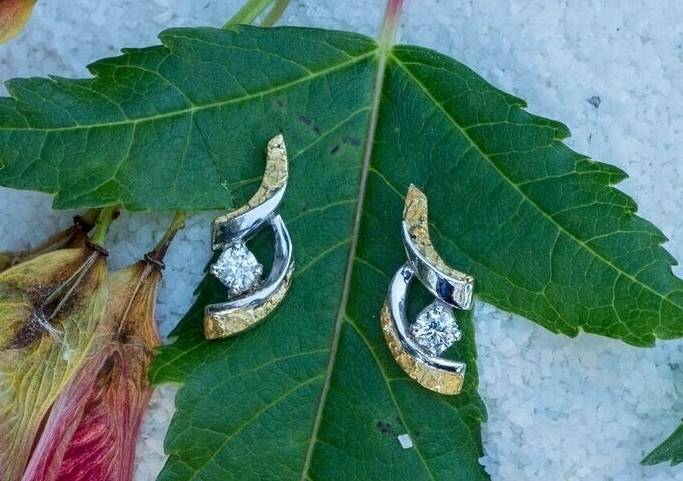 Undeniably Chic Diamond Hoop Earrings in 14kt White Gold. 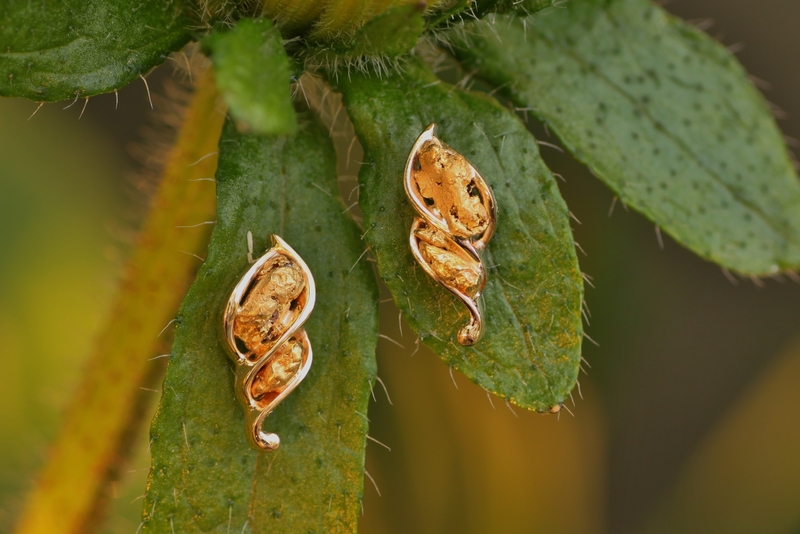 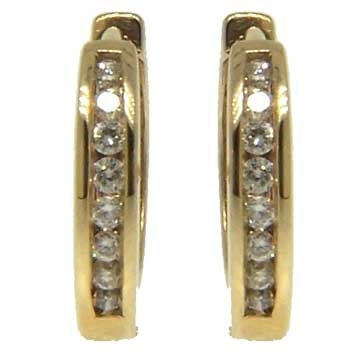 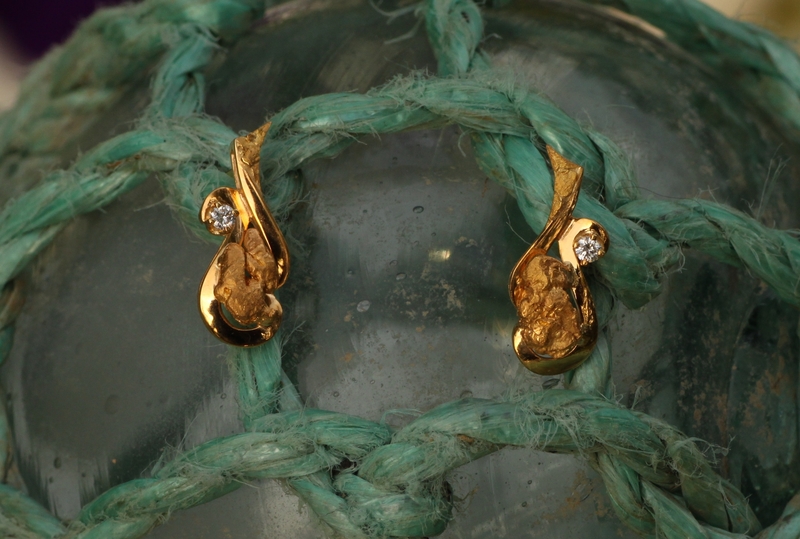 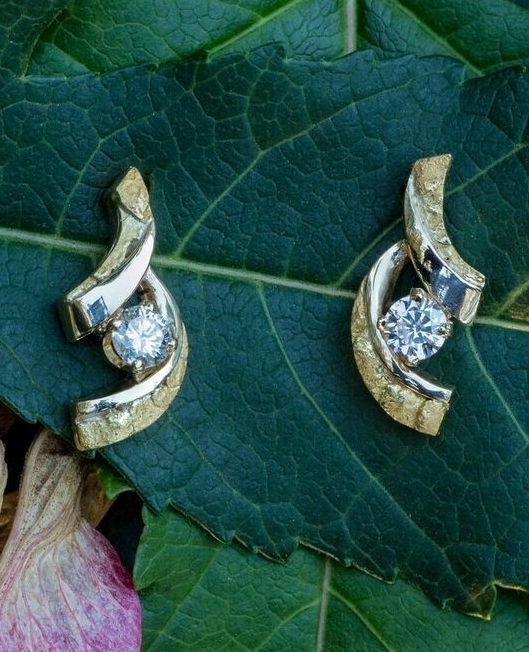 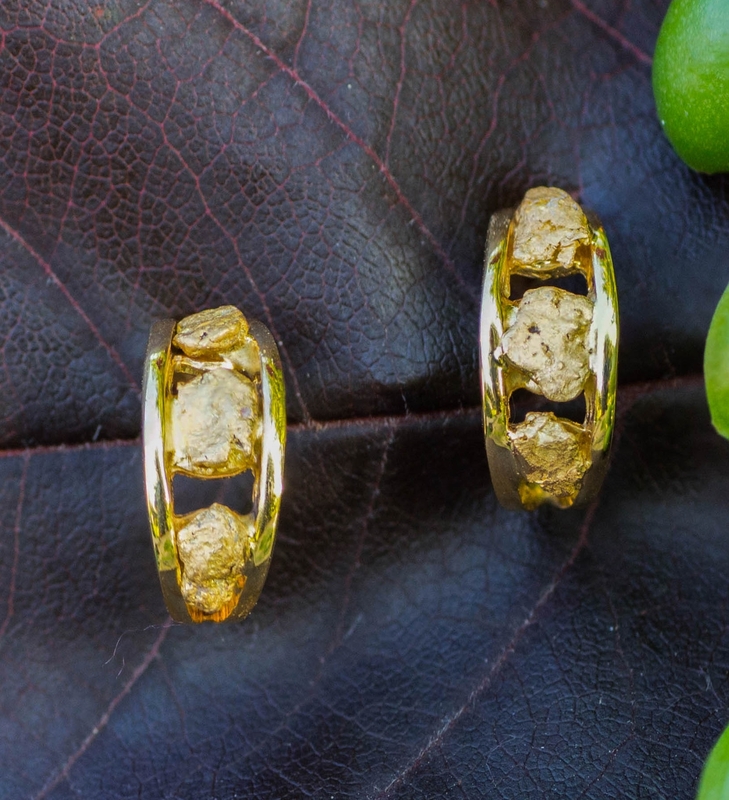 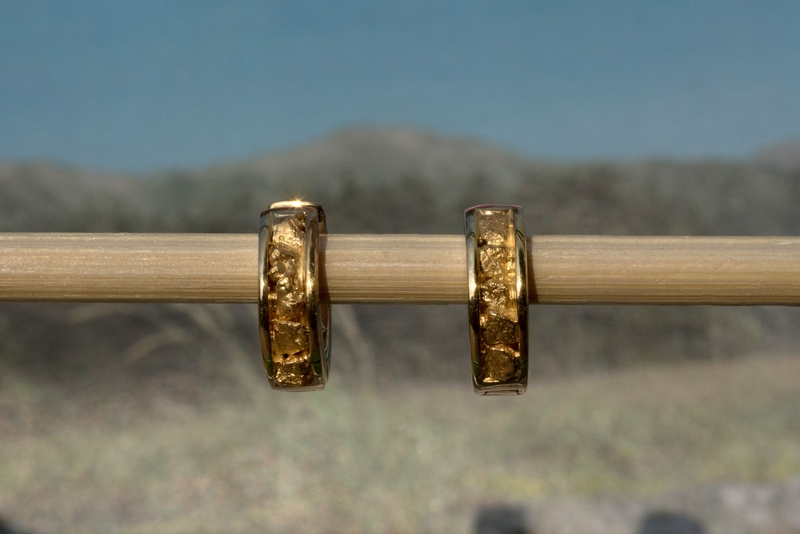 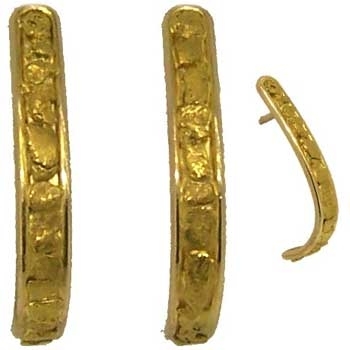 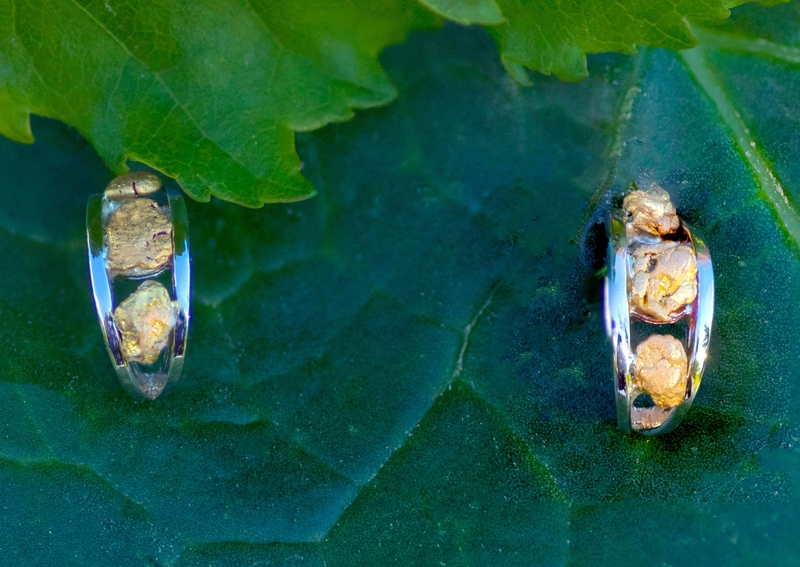 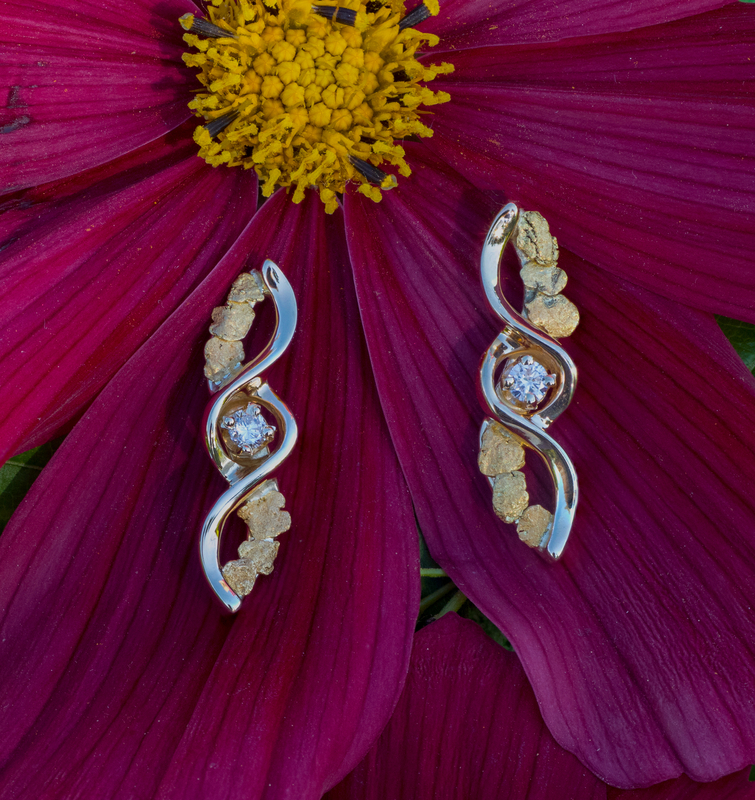 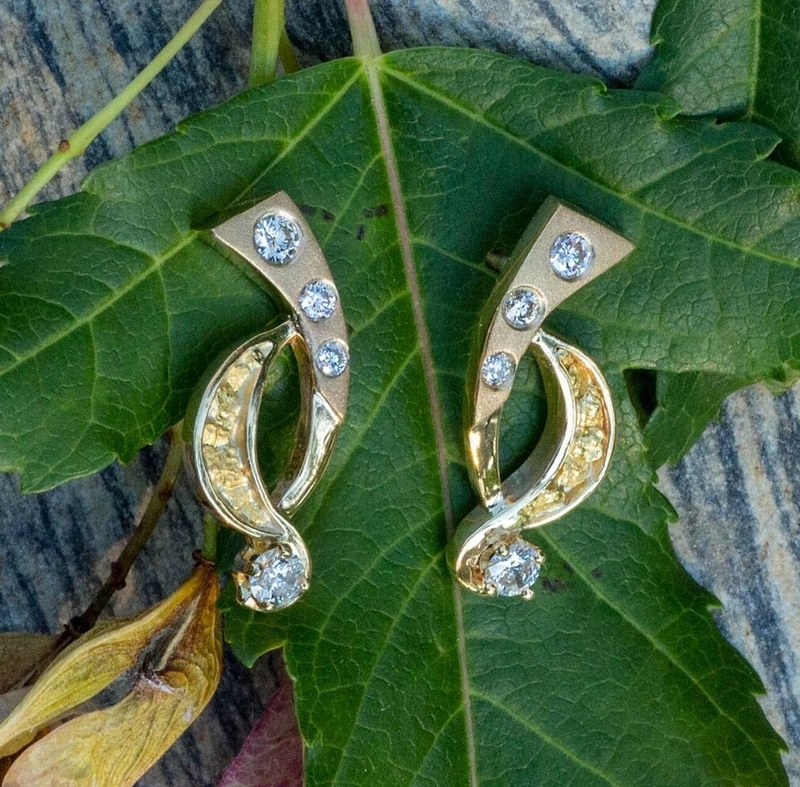 Undeniably Chic 16 Diamond Hoop Earrings in a stunning 14kt Yellow Gold. 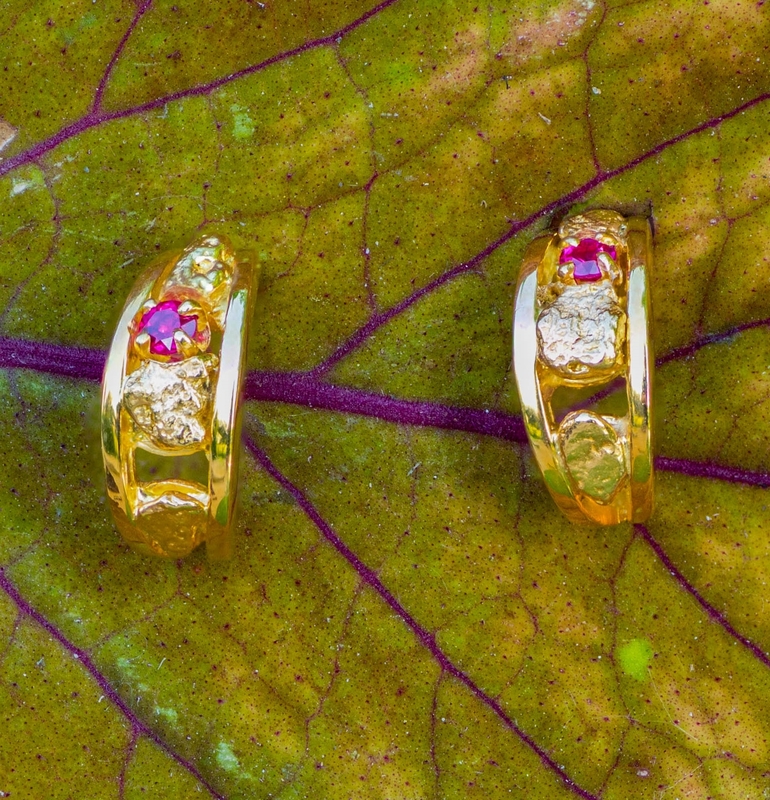 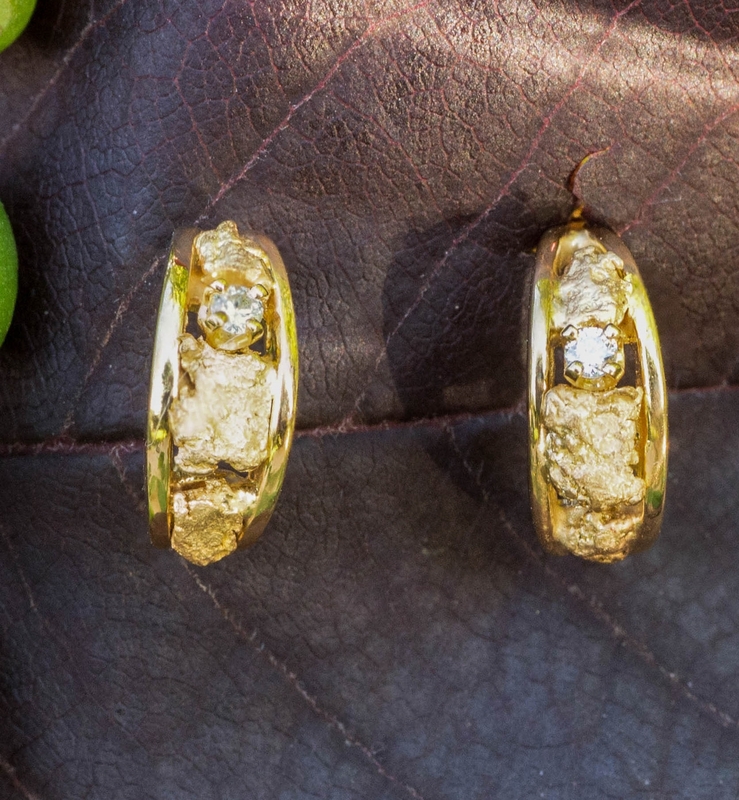 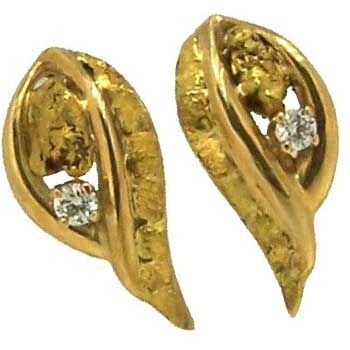 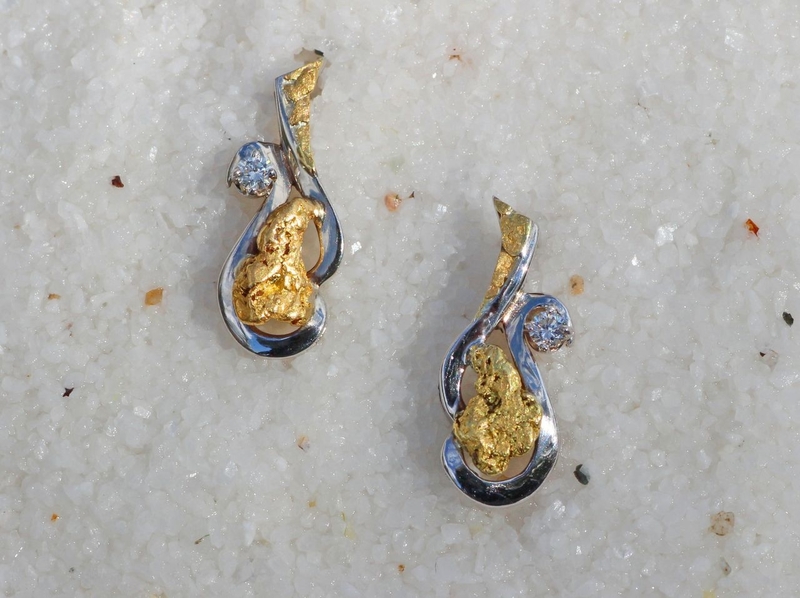 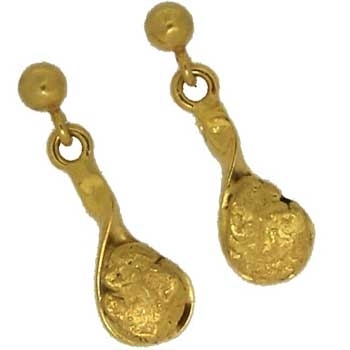 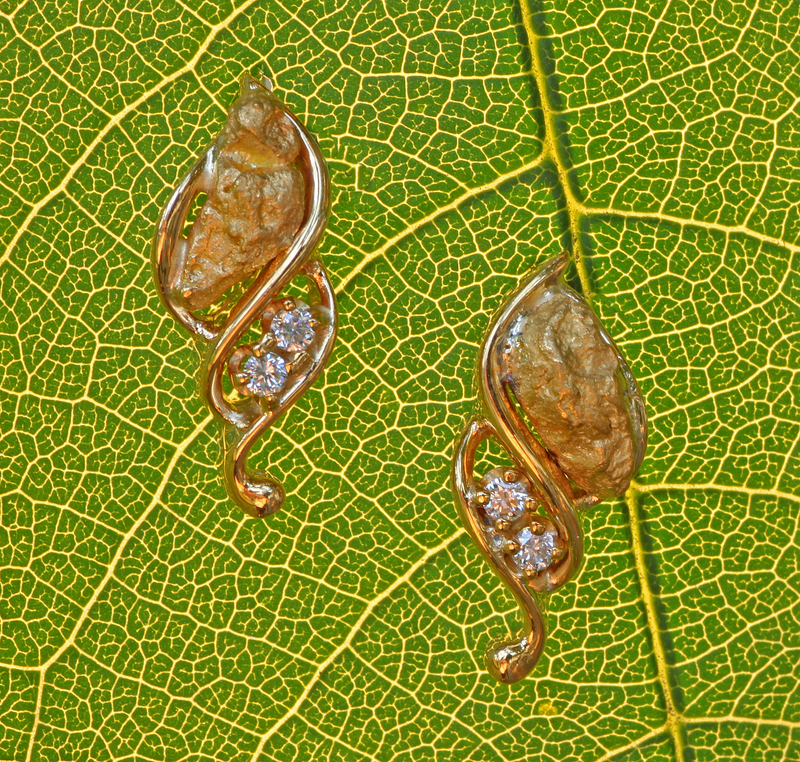 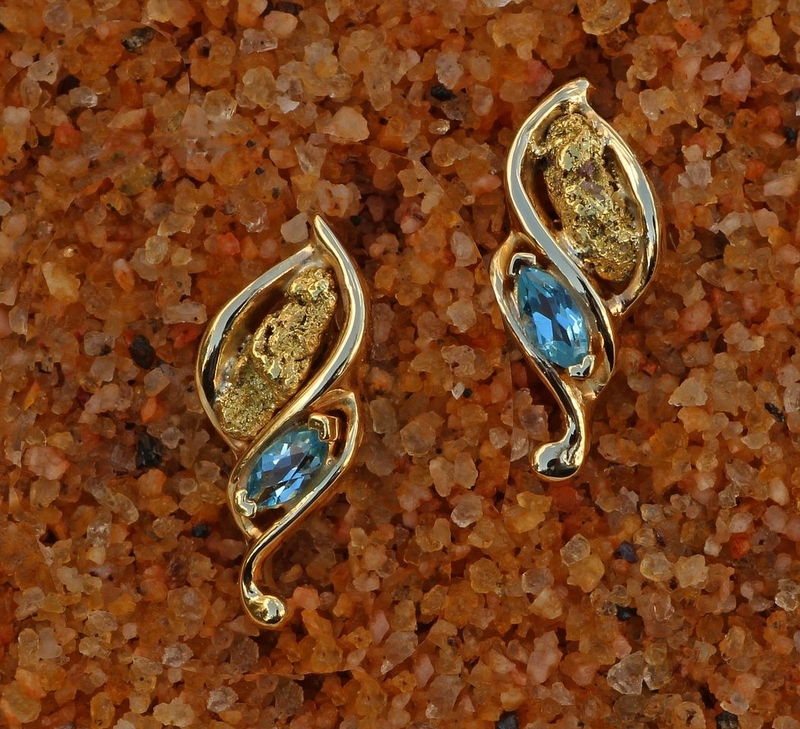 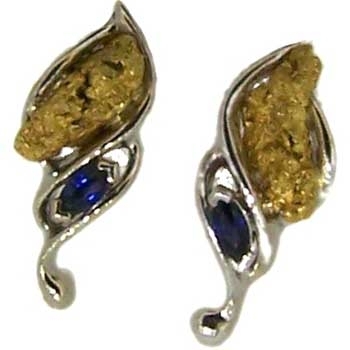 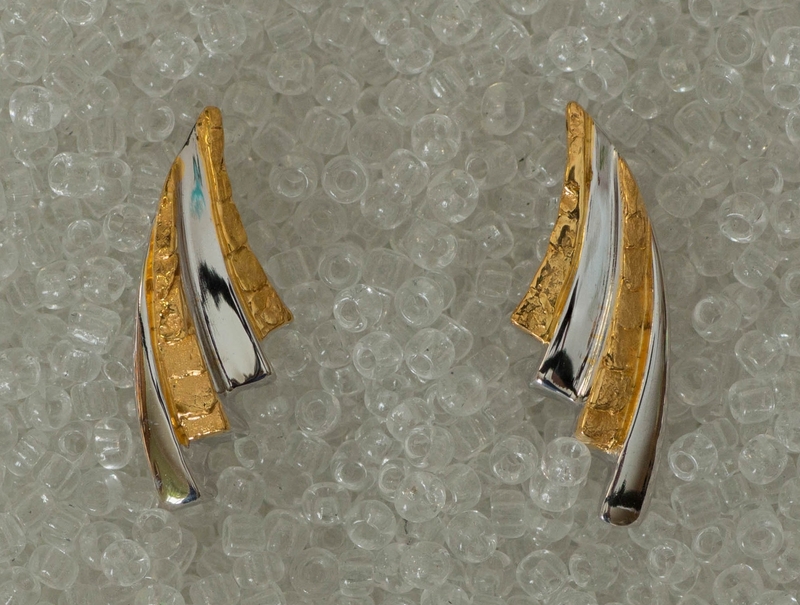 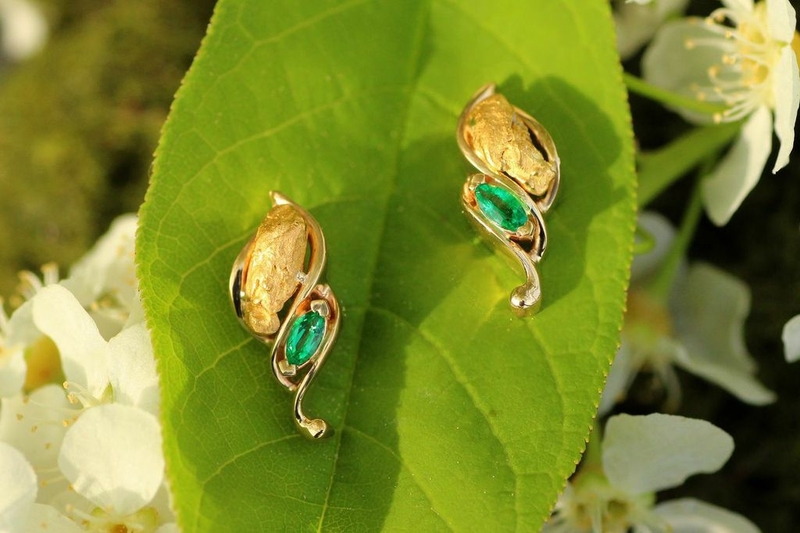 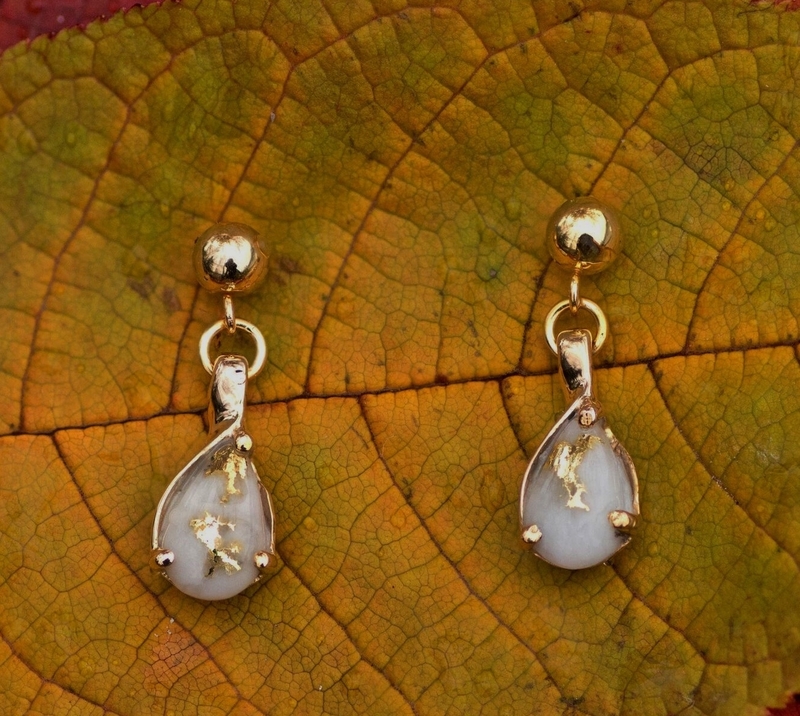 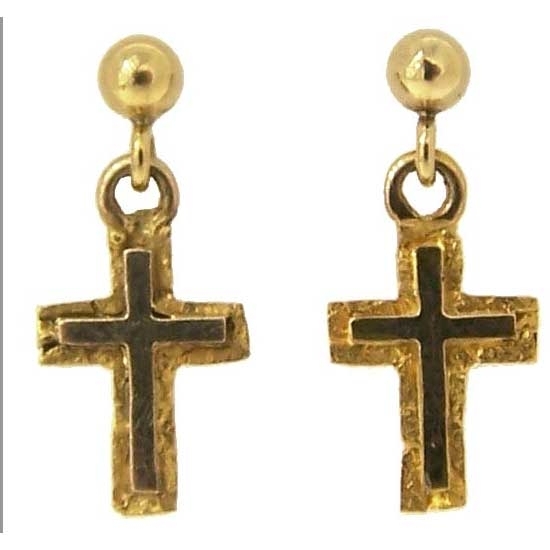 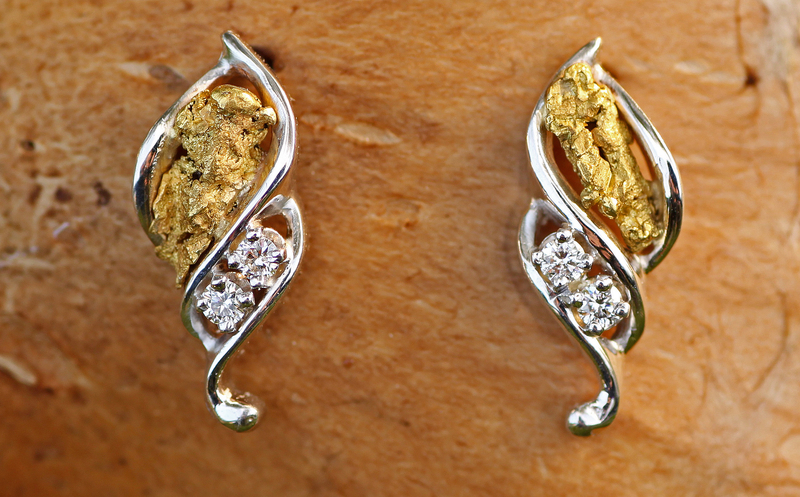 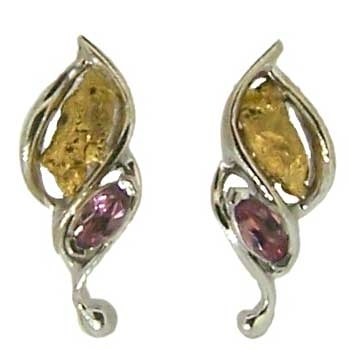 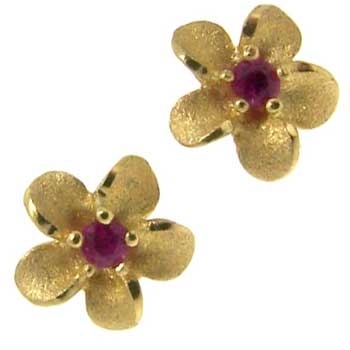 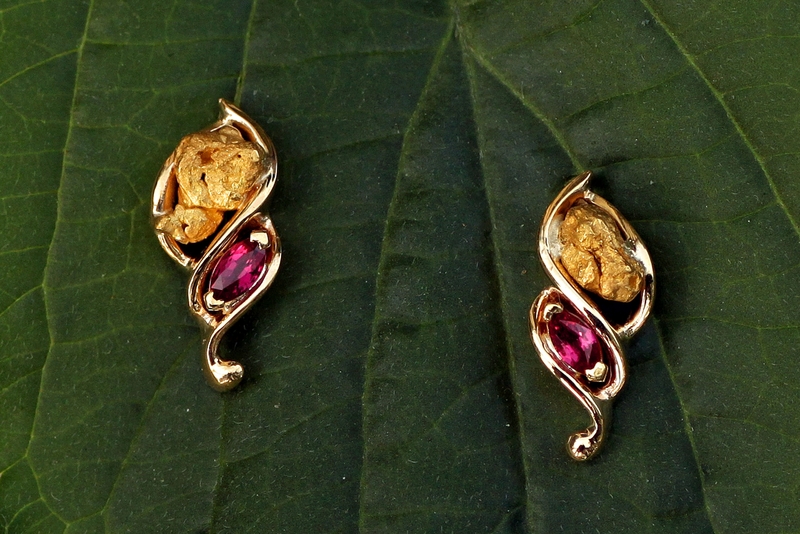 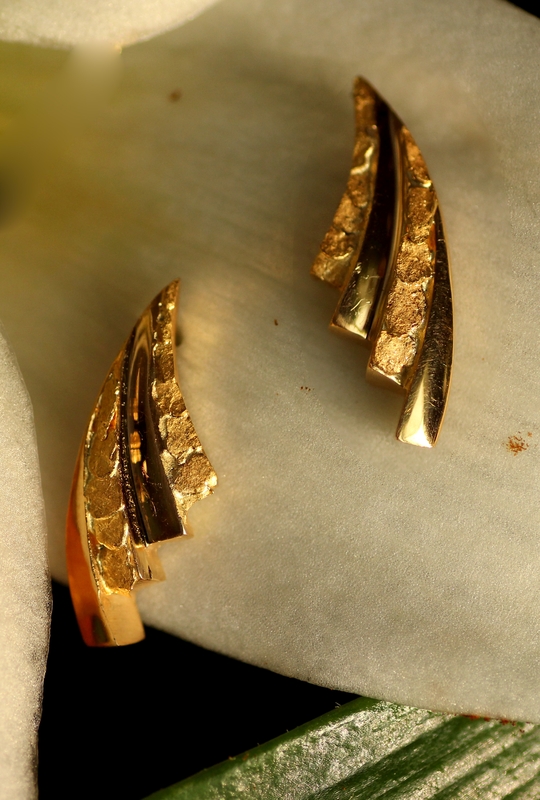 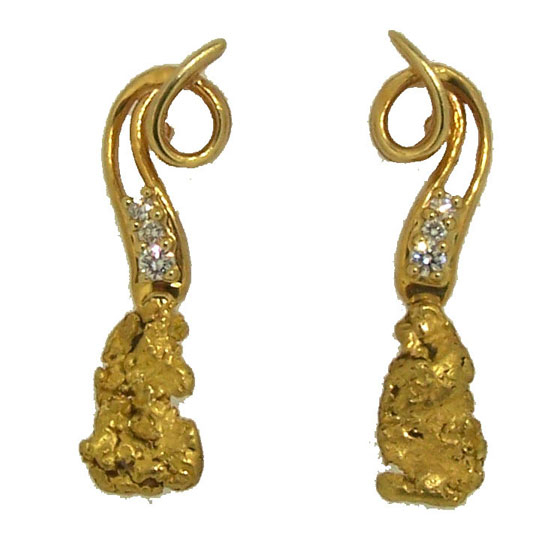 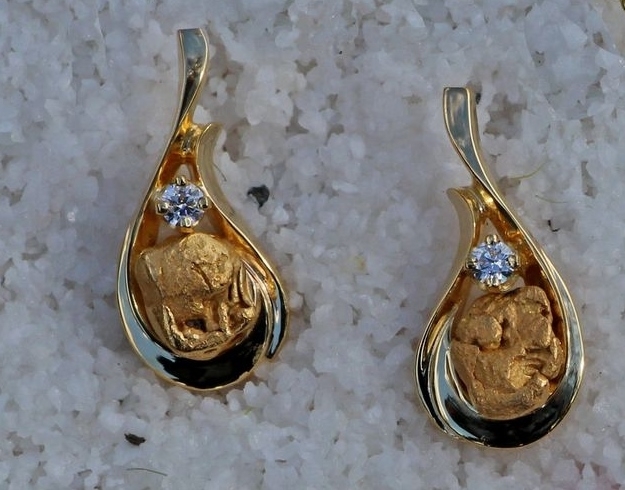 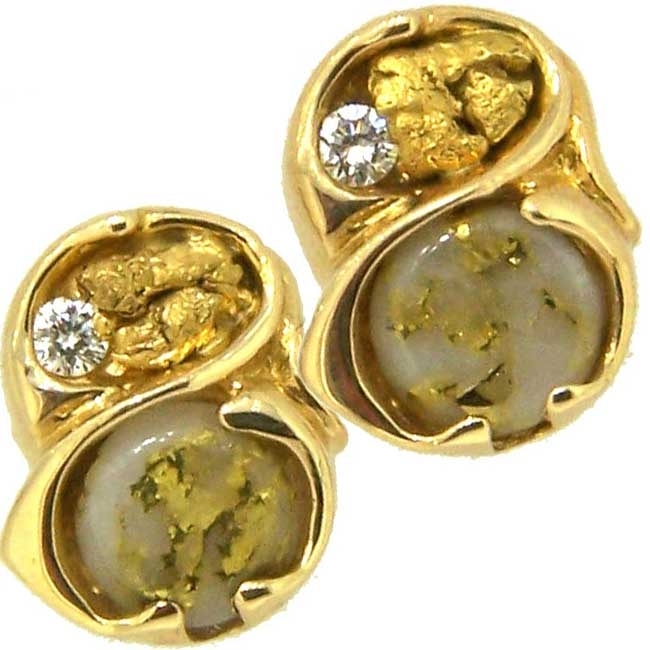 Stylish collection of 5+ Diamonds beautifully crafted into each sculptured ladies hand earring.